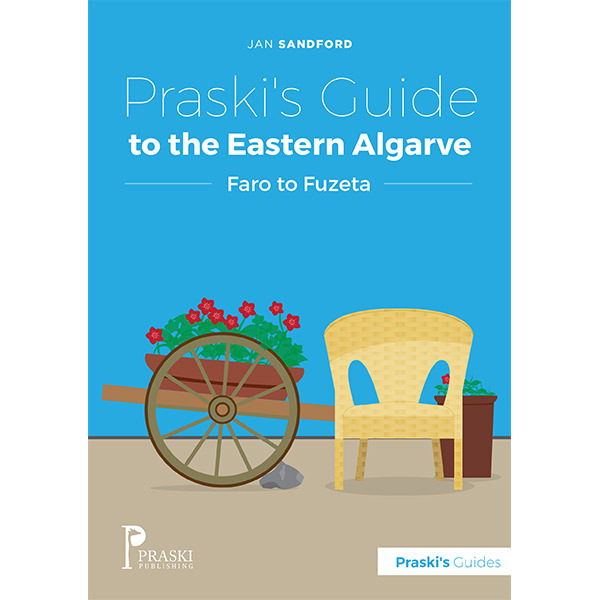 A practical, informative and entertaining guide to the eastern Algarve. 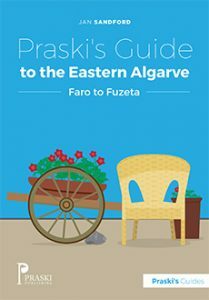 A practical, informative and entertaining guide to the eastern Algarve written by a former resident. The book includes useful facts and information about travel and accommodation, restaurant reviews, sightseeing recommendations as well as weblinks to attractions. You won’t want to stop reading or wait to book your ticket to Portugal’s little known gem of the eastern Algarve.